Leek (Allium ampeloprasum) is a crunchy, firm, tasty member of the lily family with unique combination of flavonoids and sulfur-containing compounds, such as allicin. This delicious allium vegetable is consisting of the rather consumed white bulb and the bitter dark green usually discarded leaf tops with woody texture and higher content of minerals and vitamins then the white bulb. 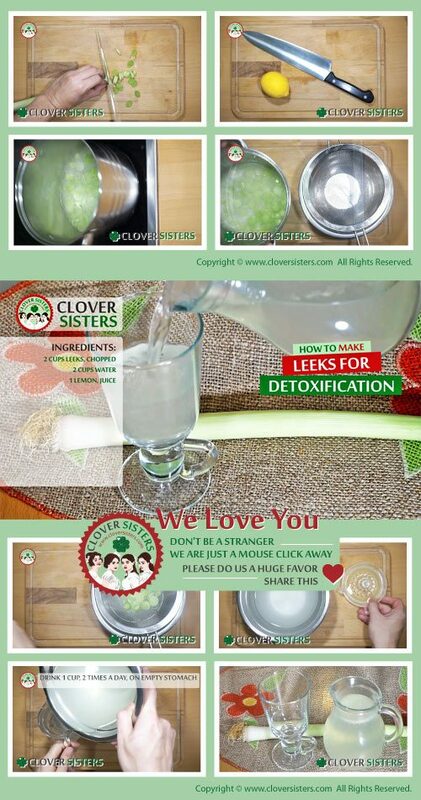 Low calorie leeks are composed primarily of water and they are an excellent source of folic acid, calcium, magnesium, nickel, potassium, phosphorus, manganese, iron, vitamin A, vitamin K, vitamin C, and vitamins of the B complex. Highly nourishing leeks are popular remedy for a wide range of disorders and they are going to help you with: anemia, arthritis, gout, high blood pressure, cholesterol, heart disease, weight management, digestive health, prostate cancer prevention, bone health and eye health. Leeks have a large strap-shaped leaves that grow centrally around each other and change their colour from white colour of a thick stem to dark green colour of the tip which have numerous small flowers. This self-pollinating biennial plant contains both types of reproductive organs, and in the case that insects are not available, leek needs only itself to reproduce. The white stem of a leek has a crisp texture when raw, and its flavour is commonly compared to its family member, the onion, but it’s much milder and has a sweet tendency. Folate present in leeks is a pregnancy superhero, because a natural form of this essential nutrient is beneficial for the healthy development of babies in early pregnancy. Taking folate before and during pregnancy is critically important because it helps prevent serious birth defects of the spinal cord and the brain. Inulin is a water-soluble prebiotic fiber found in a wide variety of fruits and vegetables including leeks. It has been linked to several health benefits and one study shows that inulin may reduce precancerous colon growths by reducing colonic pH. Flavonoids are known as one of the largest nutrient families products that often contribute to the colour of the fruits and vegetables like leeks. Flavonoids are generating a lot of excitement among people with cardiovascular disease because they may help lowering heart disease and stroke risk by nearly twenty percent. Bring water to boil and add the leeks. Cook for about 5 minutes. Strain the liquid because that is our remedy. Once cooled, add the lemon juice and store it into glass bottle. Drink 1 cup, 2 times a day, on empty stomach.